This week i reported on softboxes. This time the topic were not softboxes meant mainly for flashe but mor for my video lights Yongnuo YN 300 II. 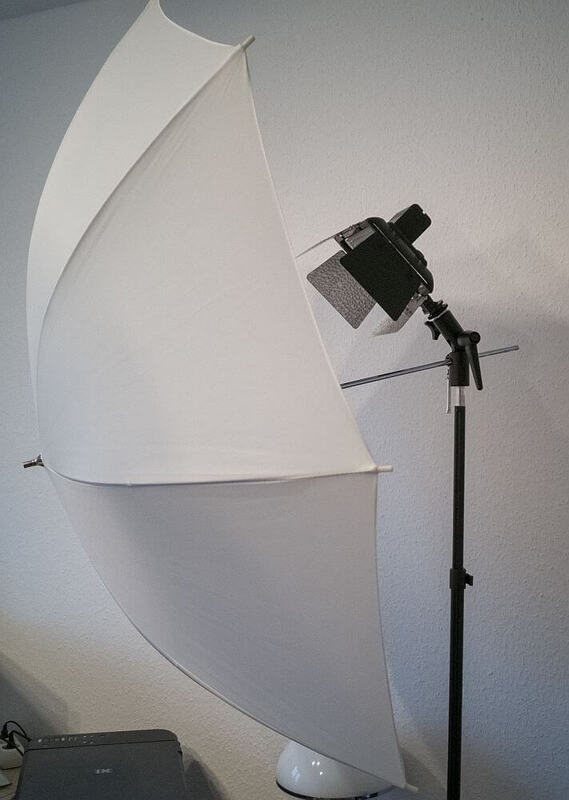 Amazon offers softboxes for these video lights with the name SB-300 which are designed for the video lights in terms of attachement and size of the softbox. But mainly the size of the softbox is one of the problems or maybe the main problem. The video light are pretty compact and the softboxes are foldable but the light area is too small to generate a soft light. In contrast to the softbox for flashgun with a diameter of 80cm the SB-300 only measure arround 35cm. Like i siad in the video i already returned the softboxes. Meanwhile i sold those Yongnuo YN 300 II and ordered another set of LED panels which can be operated by regular power plug. I will report on my experiences with thses lights later. 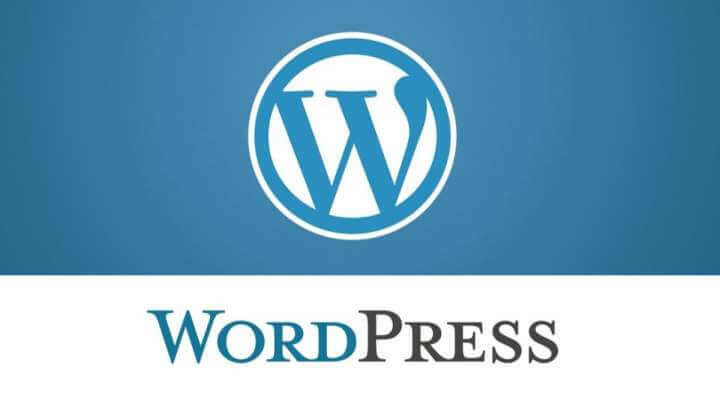 In the last week review 49-2018 i reported on the publication of WordPress version 5.0 Meanwhile WordPress released version 5.0.3. For a test i updated my photo blog to the new version. So far i didn’t ouccur any problems on the website or with the plugins installed for this page. But the new editor Gutenberg with his block orientation is quite a challenge and i have to get used to it. With the new editor i personally find the whole page confusing. 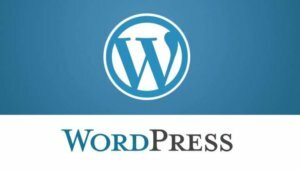 Of course i will do the upgrade on this blog too but then i have to decide to stick to the old editor by installing the plugin. After almost 9 years of usage my older Canon 5D MK II must go now because i got myself a new Canon 6D MK II for a real good price. I used the 5D MK II without any problems over the years and switching from the Canon 40D to a full frame camera was quite an experience. What i missed some times on the 5D MK II was the low series picture rate. This why i bought a 7D later on as a second body. 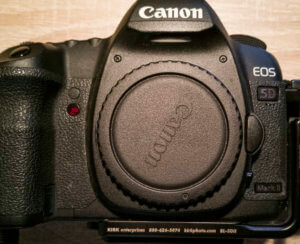 Now my Canon 5D MK II is for sale and right now i’m getting used to the Canon 6D MK II.